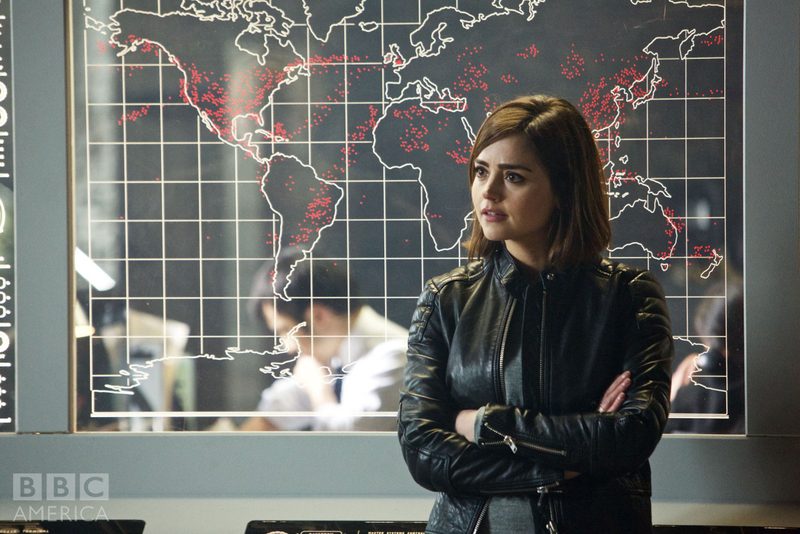 Doctor Who: New Promotional Images For THE MAGICIAN'S APPRENTICE | Warped Factor - Words in the Key of Geek. 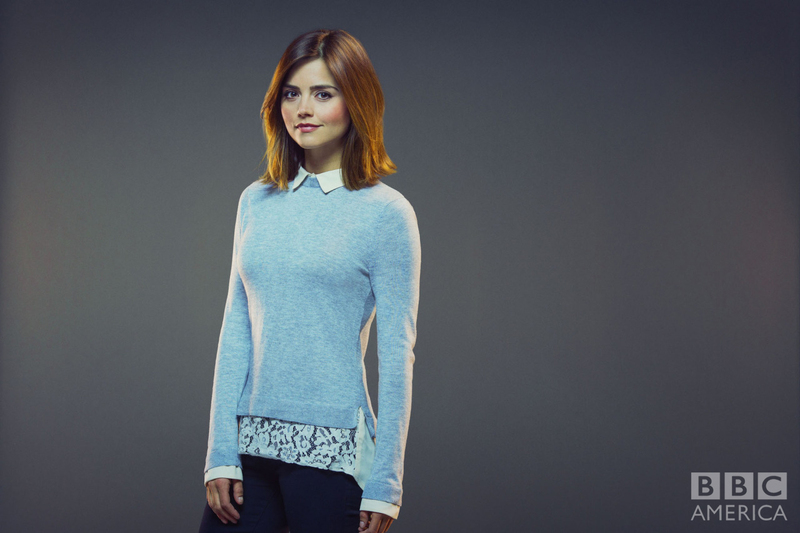 We've seen a couple of these before of course, but here we have them in much higher resolution. So that's nice! Having the time of their lives, the Doctor and Clara embark on reckless adventures in all of space and time in the new season of BBC AMERICA’s Doctor Who starting Saturday, September 19, 9:00pm ET. 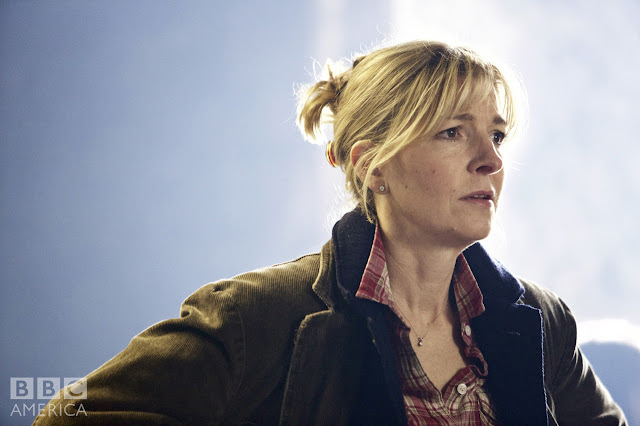 The hit time travel series returns with a two-parter, The Magician’s Apprentice and The Witch’s Familiar, written by lead writer and showrunner Steven Moffat and directed by Hettie Macdonald (director of award-winning Doctor Who episode Blink with Carey Mulligan). In Peter Capaldi’s second season at the helm of the TARDIS, the series sees the Doctor and Clara Oswald (Jenna Coleman) going on a journey that takes them to deadly alien planets, creepy underwater bases, Viking villages, a global Zygon uprising, and through hidden alien dens, to the very end of time itself. Previously announced and taking up a guest role in the new season will be Maisie Williams, having already achieved global success for her role as Arya Stark in Game of Thrones. 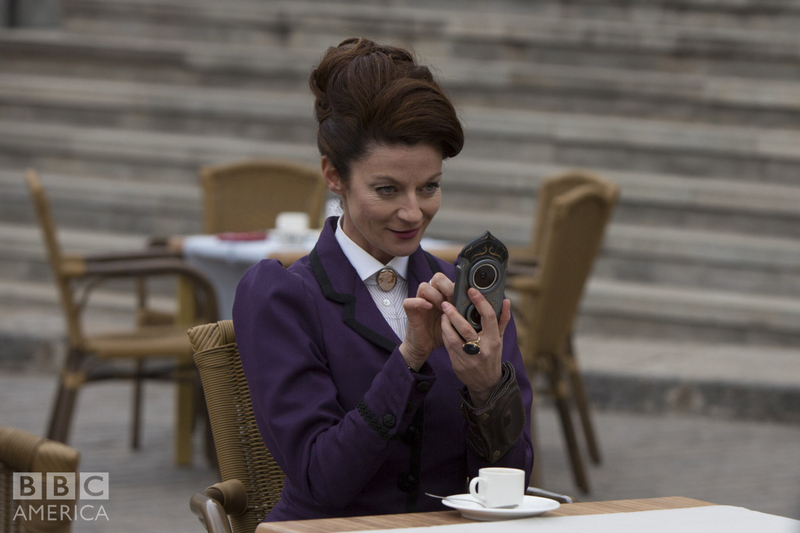 Michelle Gomez (Missy) returns to plague the Doctor and Clara in the season opener, and UNIT are back with Jemma Redgrave (Kate Stewart) and Ingrid Oliver (Osgood) returning following their popular entrance last season. Also confirmed as guest cast in the new season are Reece Shearsmith, Rebecca Front, Rufus Hound, Paul Kaye, Elaine Tan, Neet Mohan, Bethany Black, Paul Courtenay Hyu, Joivan Wade and Sophie Stone. The new season has been written by lead writer Steven Moffat, Toby Whithouse, Jamie Mathieson, Peter Harness, Mark Gatiss, and new writers to Doctor Who – Sarah Dollard and Catherine Tregenna; directed by Hettie Macdonald, Daniel O’Hara, Ed Bazalgette, Daniel Nettheim, Justin Molotnikov, Rachel Talalay; and produced by Tracie Simpson, Derek Ritchie, Nikki Wilson and Peter Bennett. 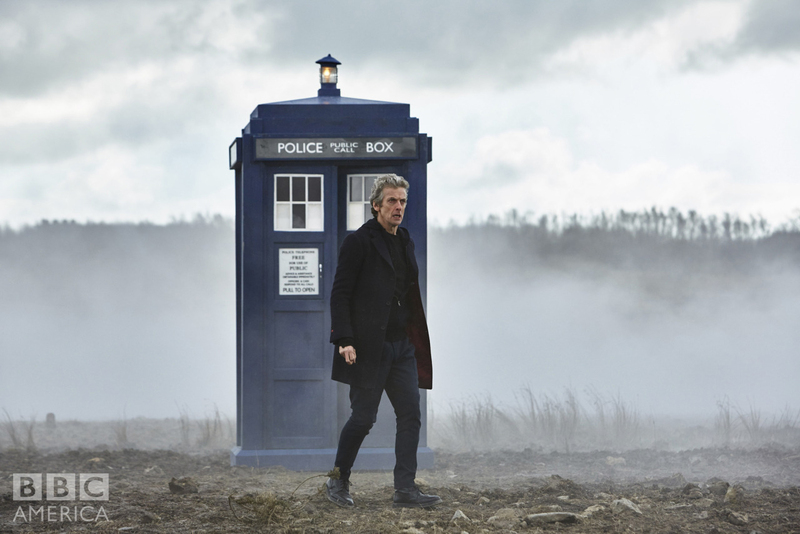 Doctor Who is a BBC Cymru Wales production for BBC One, co-produced with BBC AMERICA. 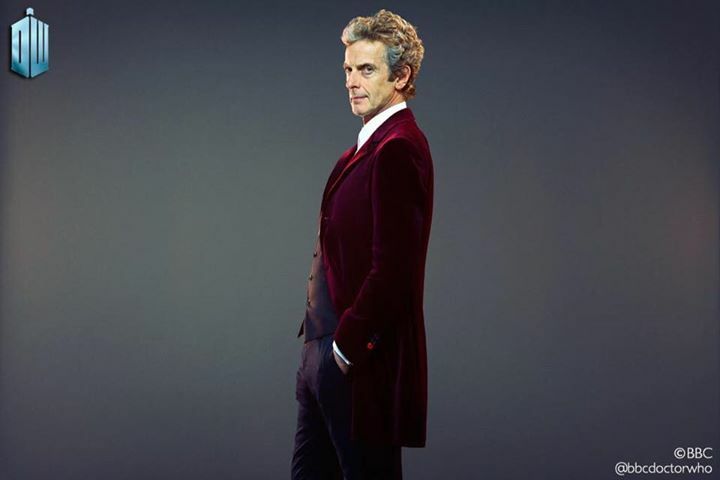 In preparation for the new season, BBC AMERICA will look back at the series’ modern era with a curated collection of The Doctor’s Finest episodes starting August 15. 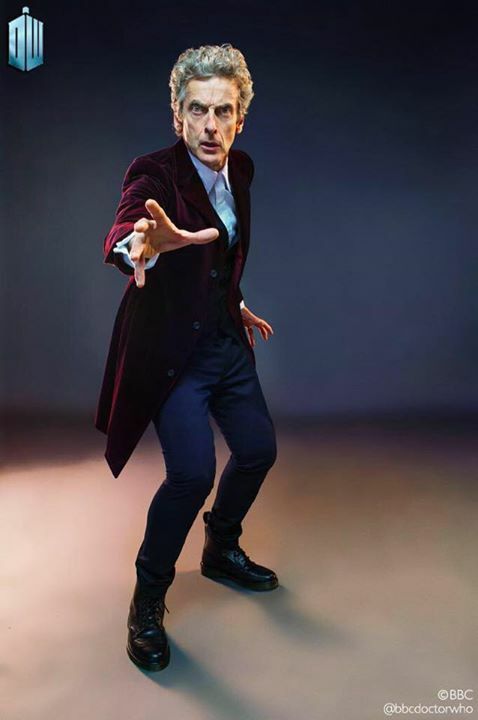 For six straight weeks, some of the most essential Doctor Who episodes will be presented with new material, hosted by YouTube star Hannah Hart and produced by Nerdist. The Doctor’s Finest special episodes include interviews with the show’s cast and creators, fan insight, and a look at how each episode fits into the canon of the Whovian universe. Fans will also get an exclusive look into the future with previews from the upcoming new season. 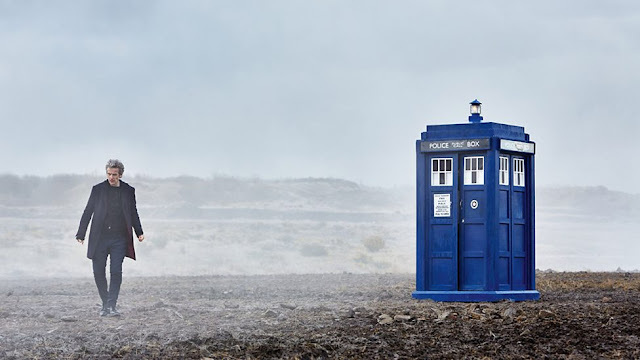 The Doctor’s Finest begins Saturday, August 15, 8:00pm ET with Doctor Who: Blink. 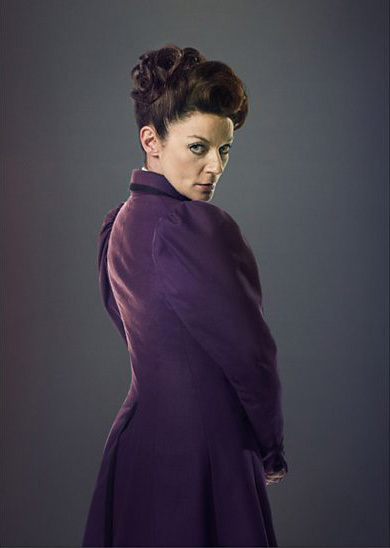 Visit BBCAmerica.com for the full slate of episodes of The Doctor’s Finest. The last season of Doctor Who was BBC AMERICA’S highest rated season ever on the channel and season eight is available now on BBC AMERICA On Demand and all digital platforms, as well as on Blu-Ray/DVD. 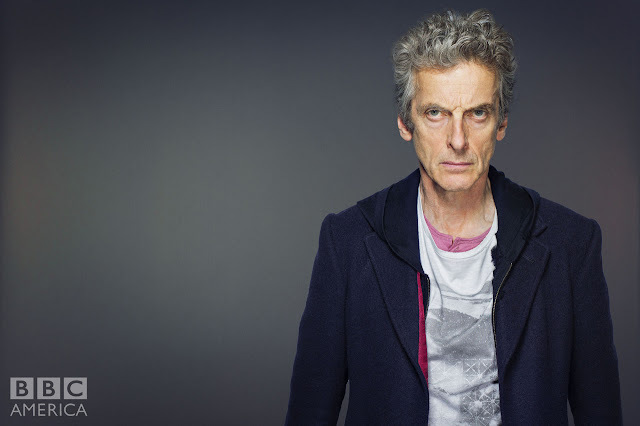 Doctor Who returns to our screens on September 19th, expect plenty more publicity to arrive between now and then.